This update is a little late, but I was pretty busy on Sunday and then the travesty of that football game last night occurred. Big new financially, I am just shy of the $200 mark!! 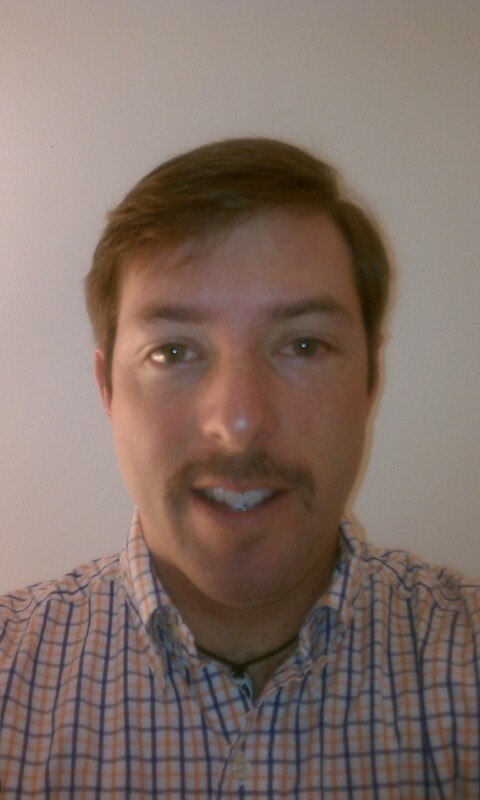 THANK YOU to all who have donated to my awesome 'stache! Keep up the good work and spread the news to others. Those of you who haven't donated yet, this is only the half-way mark in the month, so there is plenty of time to give to the campaign to benefit The Prostate Cancer Foundation and Livestrong. As you can see, it is beginning to fill in nicely. By the end of the month, it will hopefully be a respectable 'stache!